Don't let periodic table confusion slow you down in chemistry class! Chemistry is hard. Give yourself or your favorite student an advantage over other students. Study this fun guidebook today! Use this FREE guidebook to end periodic table confusion so you can succeed in chemistry! You have chosen to Unlock the Mystery of the Periodic Table! 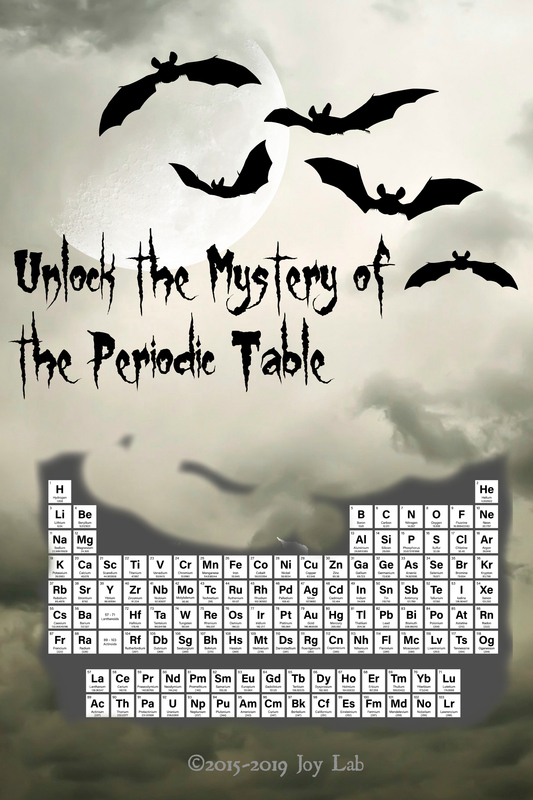 Download your guidebook Unlock the Mystery of the Periodic Table here! Don't waste time memorizing unnecessarily. With Joy Lab's expert chemistry professor, you now have exactly what you need to memorize to be successful in chemistry class! You will be so much faster at solving dimensional analysis problems, which means your test scores will be so much higher! 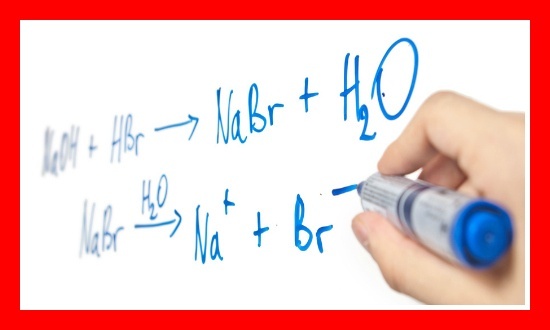 Our Joy Lab chemistry professor has over two decades of teaching experience, and knows exactly what short cuts you need to memorize for chemistry success. Our chemistry professor has taught for over two decades, and knows what skills students need to succeed in first year chemistry.